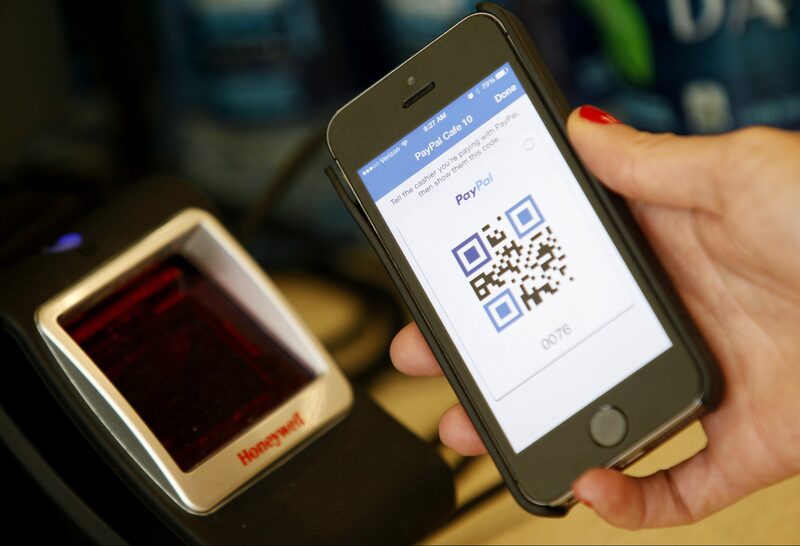 The online pioneer is buying iZettle, which provides mobile card readers to small merchants. The valuation is higher than U.S. rival Square, and twice the Swedish group’s mooted IPO value. For PayPal, though, it’s a worthwhile move to expand its appeal to real-world retailers. PayPal on May 17 agreed to buy Sweden’s iZettle for $2.2 billion. The Stockholm-based startup offers mini card readers allowing small businesses to turn smartphones and tablets into payment registers. The business was preparing an initial public offering valuing it at around $1.1 billion, the Financial Times reported on May 1. It expects to generate gross revenue of $165 million this year, with about $6 billion of total payments volume expected to be processed over its services. PayPal Chief Executive Dan Schulman said: "Small businesses are the engine of the global economy and we are continuing to expand our platform to help them compete and win online, in-store and via mobile."